SPENCER, Ind. -- The small town of Spencer is home to something unexpected: One of the state’s biggest LGBT pride festivals. 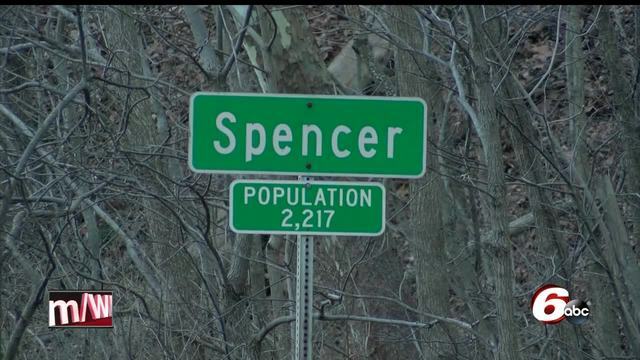 Population 2,217, Spencer has been around for nearly two centuries, but most recently has shattered the typical “small town” stereotype. To the naked eye, it might look like the people of Spencer are stuck in the past. From barely used railroad tracks to fallout shelter signs still posted on the county's courthouse – the town has a lot of history. But for many living there, it’s all about the future. Watch the video above to see why Spencer, Indiana is quickly becoming one of the biggest small town LGBT hubs in America.